Public House does not offer wristband packages at this time. However, they do take table reservations and do NOT require bottle service. Our Party Specialist can make your reservation free of charge! Each guest in your group receives 3 drinks on us between 9:30pm-12am! Please note: private parties only and certain restrictions apply, please email us for more information! 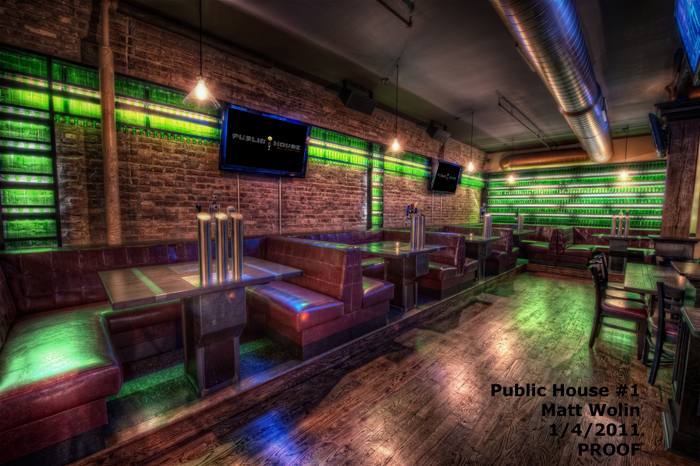 The 10,000 square foot space located on the corner of State & Kinzie, is Chicago's newest and hottest bar. 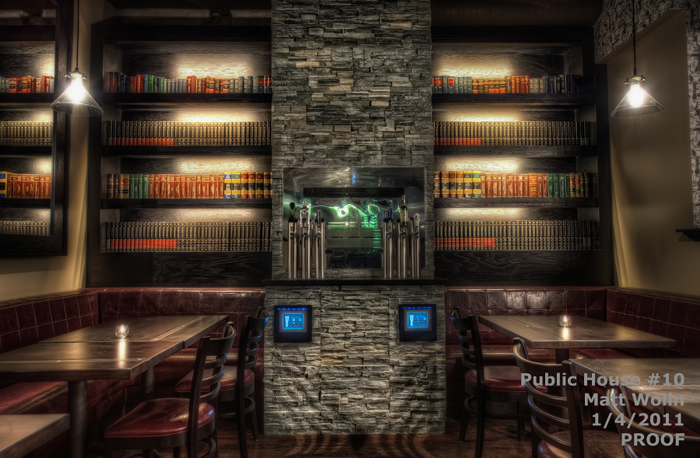 Exclusively equipped with the renowned table tap technology Public House brings something new to the table. 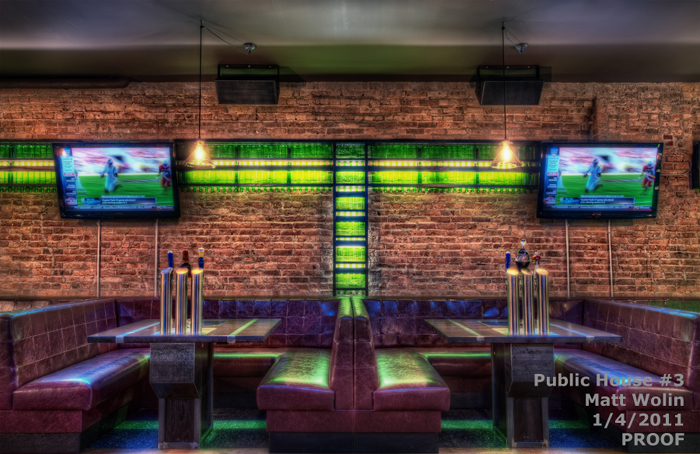 With 27 plasma TVs, as well as an HD video wall, Public House is definitely staying true to its sports bar roots. 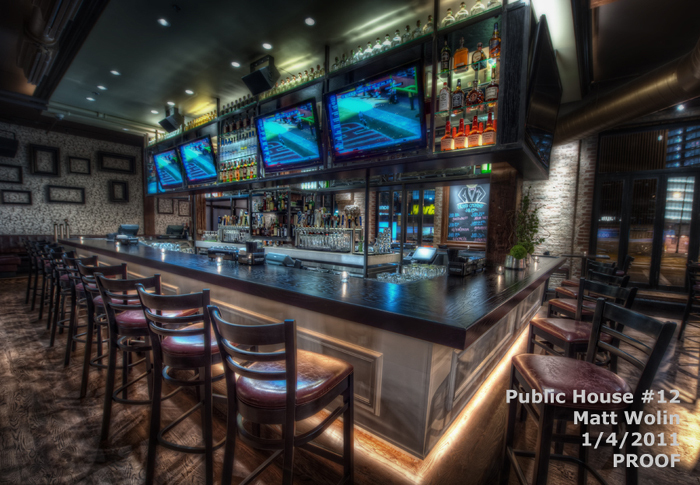 However, with warm design touches, such as hand carved crown molding, rustic custom light fixtures and fireplace seating, Public House promises to help Chicagoans say goodbye to the night club and hello to the "night pub."